Jim Leary D15 Feb 1941 Age 80 Years. His wife Hanna Scanlon D24 Nov 1934 Age 75 Years. 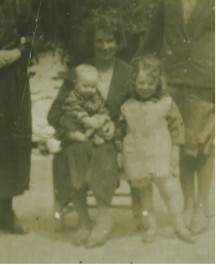 Both resting at the Old Kilbanivine Cemetery Castleisland beside their only Son Jeremiah who D29 May 1923. 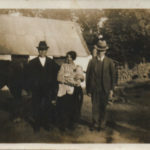 Jim Leary and Hanna Scanlon had one son, Jeremiah. 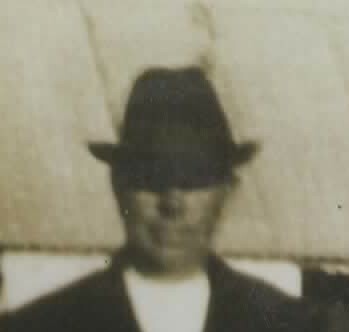 He was born in 1894. 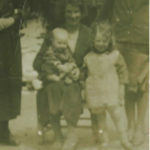 He was shot on May 29th in 1923 at Hartnett's corner Castleisland. He was 29 years old. 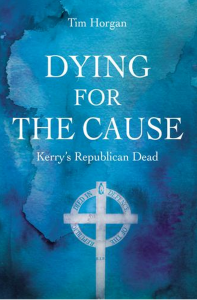 This book tells the story of the lives and deaths of 162 Kerrymen who died for the ideal of an independent Irish republic of 32 counties. 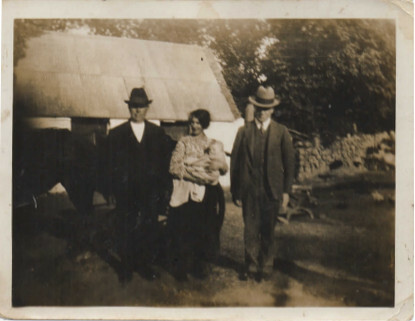 On Page 218, Tim captures the life story of Jeremiah O’Leary, born in the fall of 1894 at Mount, Scartaglin. 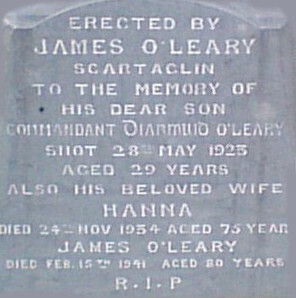 He was the only son and eldest child of James ‘Jim’ O'Leary, Scartaglin and Hanna Scanlon, Knockafreaghaun, Brosna. Jim and Hanna were married on Feb 6th 1894. 'Jerh Leary' was an extremely bright pupil at school. From a young age he was an avid reader with a keen interest in scientific and political books. Having read a book, he would always sign his name inside the book's cover and then date stamp it. He was shot at Castleisland in 1923. Many others were killed in action or were executed or died while in captivity as a result of brutality or neglect. 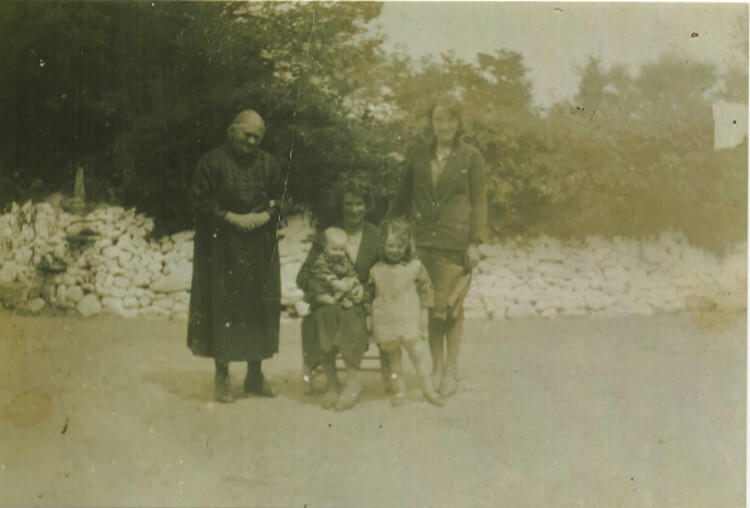 In telling their stories Tim Horgan has provided an intriguing social history of Kerry and a snapshot of life in Ireland at that time. Through his research, Tim has also uncovered much new information for many families associated with those events. This aspect also gives the book a heightened relevance and importance to present day family relatives of those who sacrificed everything in the pursuit of their beliefs, paid the ultimate price and died for their cause. This book will certainly be a collectors item and will make for an emotional read and a wonderful gift for anyone with Kerry connections. 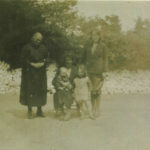 Hanna Scanlon, Kate Leary, Nora-Mai & Alice & Madge Brosnan from Knockeenahone Scartaglin.